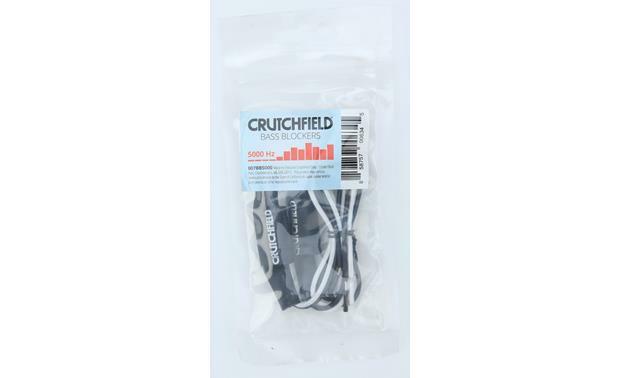 Protect your new tweeters from bass distortion and enjoy cleaner sound with Crutchfield's Bass Blockers. 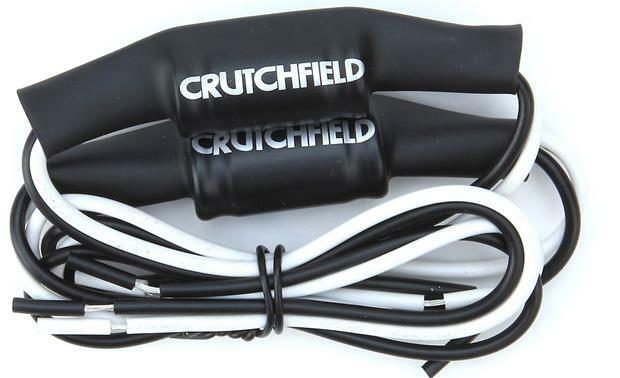 Protect your new tweeters from bass distortion and enjoy cleaner sound with Crutchfield's Bass Blockers. 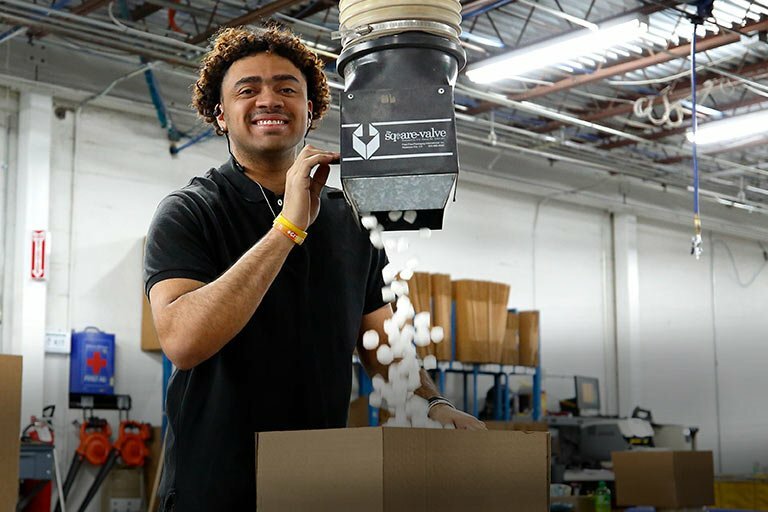 Each Bass Blocker handles up to 50 watts RMS with a 6 dB per octave roll-off. The listed cut-off points are at 4 ohms. If you use 8-ohm tweeters, the cut-off point is half the listed frequency. If you use 2-ohm tweeters, the cut-off point is double the listed frequency. Note: You can connect these Bass Blockers in either direction, as the built-in capacitors are not polarized. Seem to work very well. Put them on my dash speakers to help clear them up. Didn't want to destort them with any unwanted base. Bass Blockers: Bass Blockers stop speaker distortion caused by excessive bass relative to a speaker's bass output capability. They are especially useful with small diameter speakers and tweeters. Available with a 150, 300, 600, or 5000Hz cut-off frequency (the roll-off rate is 6dB/octave for each bass blocker. What would the frequency cut off be on a 2 ohm (metered at 2.5 ohm) JBL tweeter? If you use 2-ohm tweeters, the cut-off point doubles; making it 10,000 Hz instead of 5,000. For more details or to discuss further, please contact an Advisor directly by phone (888.955.6000) or online chat. Thanks! Searches related to the Crutchfield Bass Blockers Pair of inline high-pass filters (5000 Hz cut-off) for tweeters.